In California, Covered California dominates the health insurance landscape. If your income is in the right range, it can means $1000's in tax credits. We've seen tax credits of 20K+ for couples during open enrollment. If you don't get a tax credit, that's where it gets difficult. "Difficult" is an euphemism for crazy expensive. With the recent Covered Ca renewal, we've seen a big shift for non-subsidy Californians towards health sharing plans. Roughly 30% of the unsubsidized renewals for the big agencies (we're talking 500k applications during open enrollment reported the same. It's is pretty unheard of. Many people don't even know what health sharing is. How does it compare to Covered California? Let's dig in deeper to the differences so we can make a good decision. Since AlieraCare is quickly winning that market segment, we'll base our comparison on their Standard plans. Covered California is a marketplace for health insurance. It's a way for mainly individuals and families to purchase their own insurance. It's sometimes called "On Exchange"
Why get coverage through Covered Ca versus "off-exchange"
If your income is under a certain level (more info on Covered Ca tax credit here), you can get large tax credits to offset the cost. This is important since the plans, rates, and benefits are (almost) generally identical on or off exchange. Covered California probably makes the most sense for you. We have helped 1000's of Californians navigate the Covered Ca landscape to get the most tax credit. Call us at 800-320-6269 or run your Covered Ca quote here WITH tax credits included. What if you don't qualify for a tax credit based on income? That's where health sharing has become popular. Let's look at that and then we'll compare the important differences between the two. Health sharing plans are memberships where health care costs are shared among their members. This is new to many people but has become very popular in the last few years. If you don't qualify for a tax credit, the price of Covered California plans has become very expensive. People also don't want to get hit with a tax penalty. That's up to 2.5% of your income going to the IRS for not having coverage. The health sharing plans allow people to get a waiver from the tax penalty and have some level of catastrophic protection for health care costs. There are 6 companies that have the tax penalty exemption and AlieraCare (the exclusive administrator for Trinity Healthshare, one of the 6) is by far our favorite of the 6. Now, let's get into the biggest section. 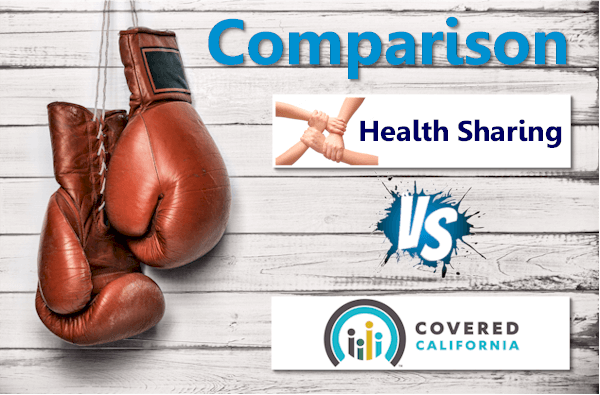 How to compare Covered Ca and health sharing plans. There are big differences between Covered California plans and health sharing. First, Covered Ca offers ACA compatible plans. This means, they meet the requirements of the Affordable Care Act or Obamacare. 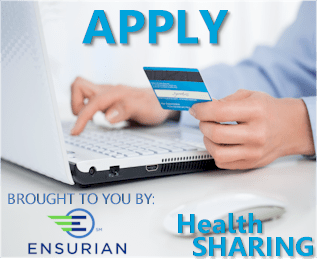 Health sharing plans do not have these requirements and there are some big differences besides the cost. This topic is really important so we wrote an entire article on health insurance versus health sharing here. Definitely take a look at it. Of course, there are always questions and we're happy to walk through them with you. Who does Covered California work best for? We can help look at your situation but there are certain people who should definitely go with Covered California if they're able to enroll. 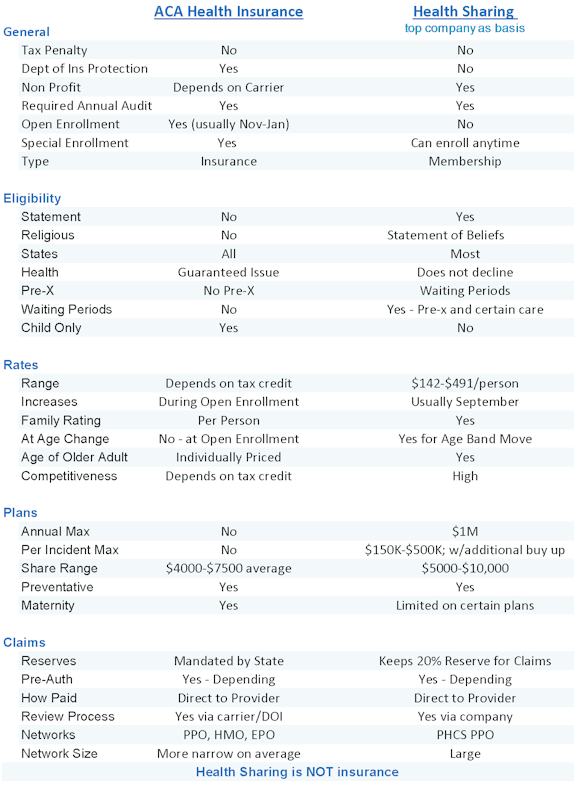 This is not an exhaustive list but we're happy to compare your particular situation as we can help with either Covered Ca or health sharing. You can call 800-320-6269 or email dennis@calhealth.net with any questions. What about health sharing? Who does that work for? Who does health sharing plans work best for? The primary decision driver for health sharing enrollees is cost. Basically, if you don't qualify for a tax credit, the Covered California plans have become unaffordable. This is really true for older Californians. We see couples in their 50's or 60's where the Bronze plan is $1800-2000/month. The couple may make $70K which puts them just outside the tax credit limit. For most people, paying $25K in health insurance premium on total income of $70K isn't really an option. They also don't want to just throw away $1750 in tax penalty at tax filing time. This is where we see a lot of health sharing enquiries. There are other considerations although 1/3rd of your income going to health insurance makes some of the points moot. Again, make sure to look at our health insurance versus health sharing article for greater detail. Covered California plans are ACA compatible so they make up what is "health insurance" on the current market. We're comparing AlieraCare standard plans since they are the most competitive in that market segment (and safest). Really, it's become a question of affordability. For some people, the ACA plans are completely out of the question in terms of cost. This is really the key factor. If you can qualify for a tax credit based on income, Covered California will likely be the way to go. There are situations where the tax credit is very small (especially for young people) but otherwise, we generally a great deal of help. You'll see the tax credit info above if you entered your income. If your income/household situation is more complicated or in flux, check with us. There's no cost for our services and we are Certified Covered California agents. These are some of the bigger differences between Covered Ca and health sharing. We're happy to walk through the differences with you. You can get lots of great information with AlieraCare's Member's Guide and Brochure. This is actually a plus for health sharing which is pretty amazing. The networks for Covered California have continued to shrink in terms of size and flexibility. The new Covered Ca networks were about 2/3rds the size of the old PPO and HMO networks. Even within a given carrier! It was probably the biggest problem with the rollout. We used to have PPO's in every area and from multiple carriers. PPO's became EPOs. Which then became HMOs. Carriers left areas or the State entirely. We're hoping it will improve with time for ACA plans. 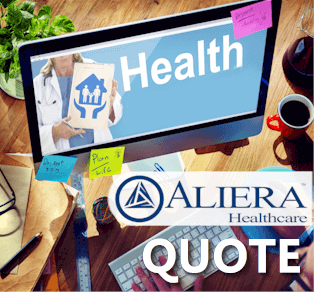 AlieraCare has a PPO through PHCS or Multiplan which is extensive and Nationwide. In fact, there are many providers we can get through AlieraCare but not through a Covered Ca plan. Cedar Sinai comes to mind. Under any given plan, there will be a Provider Search box. 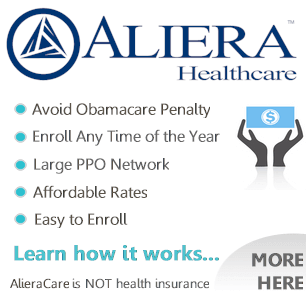 You can check out the AlieraCare PPO network here. Covered Ca does not have waiting periods for pre-existing conditions or other services. AlieraCare will have waiting periods for pre-existing conditions and some specific health care needs right away. You have to be on the plan for a period of time before it can pay out for certain healthcare needs. It's best to read the Member's Guide which we make available to everyone for more detail on how this works. If you have health issues and qualify for a tax credit, health sharing plans will probably not be the right plan for you. Certain medical needs such as maternity, mental health, and prescriptions. Those are key concerns when analyzing the two. In the end, Covered California might be unaffordable if you do not qualify for the tax credit. That tends to drive the decision one way or the other for most people. Of course, we're happy to help with any questions at 800-320-6269 or by email. This is new to many people so please let us know how we can help. You can check out the AlieraCare rates here and even enroll in AlierCare online here. 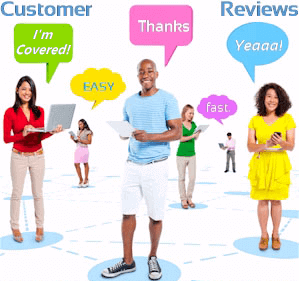 Also, our Guide is in-depth on how health sharing and AlieraCare work. Great resource to educate yourself.